Update: I’m so sad to share the Itsums.com has closed its doors as of January 30, 2017. It was a really useful tool, but unfortunately they couldn’t turn it into a viable business. Farewell, Itsums! The tips I shared in this post are still a good framework to follow, but I have yet to come across a similar tool to organize your decorating budget. 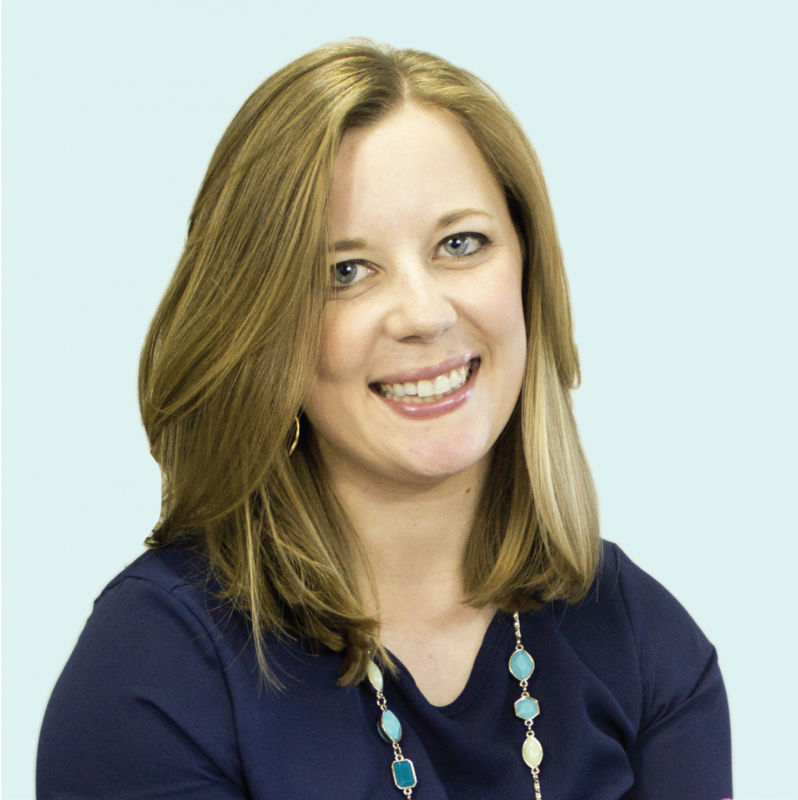 Right now, I use Pinterest to plan room makeovers, make lists of supplies I need and track my budget with YouNeedABudget.com. One thing that I’ve quickly learned about being a homeowner is that the cost of home improvement projects adds up incredibly fast. Of course major renovations and repairs are costly projects, but even the more cosmetic updates can go over budget all too easily. When you’re in the middle of a home project, it is easy to lose sight of your budget. You pick up a few extra accessories for that room makeover or you run into a snag and need some additional supplies from the hardware store, and your budget goes out the window. At that point, you are so deep in the project that you have no idea what you’ve spent or how much you have left. I recently finished a five-week decorating challenge where I completely transformed our master bedroom from a boring beige room into a relaxing navy oasis. 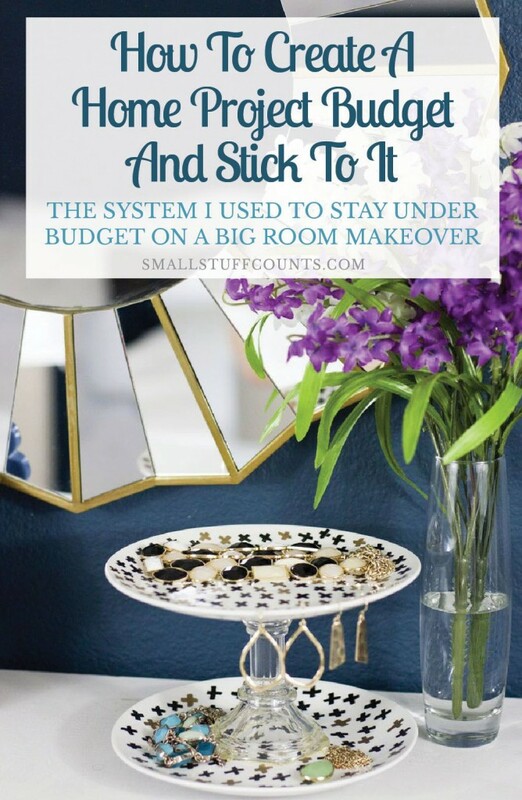 I tried out a new budgeting tool, Itsums, to manage the budget for this room makeover, and I couldn’t be happier with how it helped me keep our budget on track. I’m not a numbers person in the least, so this tool was super helpful because it did all the calculating for me. Today I’m going to share how I set a budget at the beginning of a home project and, most importantly, how I to stick to that project budget. I just triple checked everything and my recent bedroom makeover came in $3 under budget! You can check out my Itsums board if you want proof ;). A big thanks to Itsums for sponsoring this post. My favorable opinion of their helpful site is 100% my own. For more information, see my disclosure policy here. When you’ve decided on a home project to tackle, you’ll first want to narrow down your ideas and come up with a general game plan. This won’t include every tiny detail, but you do need to decide on the main things that will need to be done. Before I start a new decorating project, I always turn to Pinterest to narrow down my ideas and determine an overall vision for the space. Most people think that’s crazy because Pinterest is so overwhelming with inspiration, but it really can be a great tool for making a plan. 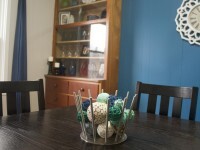 Read all about how I plan a room makeover using Pinterest in this blog post. Now you need to add up all of the things in your project plan to determine the amount of money you’ll need. Itsums is a great tool to use for this step, and you can quickly set up a free account and create a new sum board for your project. Here’s a quick screenshot of the cover of the sum board for my recent bedroom makeover. When you’re ready to start a new project, it’s simple to create a new sum board for it. 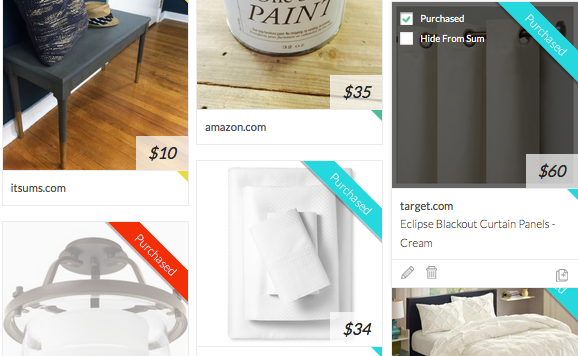 I love that you can add categories to your project to help track your spending. For my bedroom makeover, I used the categories General, Textiles, Furniture, Organization and Decor. Now for the fun part–window shopping! Find the products for your project online and save them so you can see what your total budget needs to be. I recommend installing the Itsums bookmarklet to your bookmark menu. 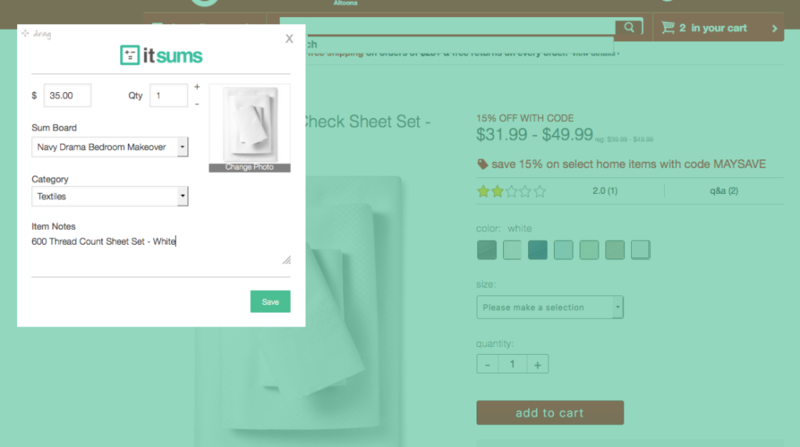 When you find something you want to purchase for your project, simply click the bookmark and it will pull up a window where you can adjust the price and quantity before saving to your sum board. It will automatically pull a photo from the website, which makes adding things as you shop easy peasy. You can also select a category and type in notes in this window. You can upload photos of items from your computer as well, which is handy for products you purchase at your favorite local stores or for adding the cost of services you may need to factor in, like plumbing or electrical depending on your project. While a standard spreadsheet is all you need to track your budget, I personally find spreadsheets super boring. 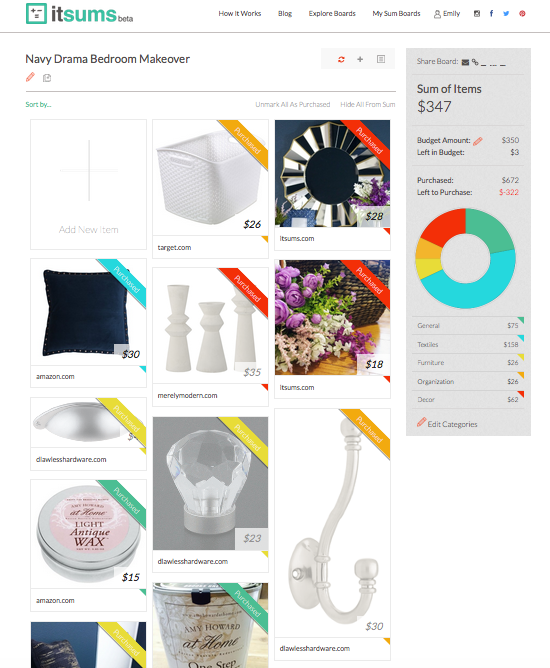 I really like how Itsums displays photos of all of your items because it is so much more visual and interesting than a black and white spreadsheet. Once you’ve saved all of the items to your budget, it’s time to see what the grand total will be if you actually purchase all of them. As you add items to your sum board, Itsums keeps a running total for you. If you are anything like me, your jaw will drop when you see that price calculated for you. I always underestimate the cost of things! When I originally did this with our bedroom, the total added up to nearly $900. I’m a thrifty gal, so there was no way I was going to drop $900 on one bedroom. At this point, I looked back through my budget and removed items that I don’t really need to get the total price down. Now that you have a pretty good idea of what your ultimate plan will cost you, it’s time to set a hard and fast budget number. Be honest with yourself here and decide how much you can realistically afford to put toward this project. If there just isn’t enough money, you may want to consider holding off for a few months while you save or dividing the project into phases. Once you’ve decided on a budget number, plug it into your Itsums project so you can always see it at a glance. Now it’s time to trim expenses so your plans realistically fit within the budget. A few ways I try to cut costs are to find low-cost alternatives, DIY some things, keep older items that are still in working condition and scale back the project. With your project budget in mind, it’s time to dive into your project and start spending! As you make purchases, record them in Itsums. If you’ve already saved that item to your sum board, all you have to do is adjust the cost if necessary and then check the ‘purchased’ box. Make sure you enter every purchase into Itsums as you work on your project. No matter how you decide to track things, having a budget won’t do any good if you aren’t disciplined about adding your purchases as you make them. Home projects rarely go as planned, so it is important to check in on your spending regularly. By updating your budget as you make purchases, it’s easy to see at a glance how you are doing. If you are inching dangerously close to your maximum project budget, you’ll know you need to cut costs somewhere. It’s important to check in often so you can make adjustments as necessary. Itsums makes this step super simple because it updates your total spend automatically and shows you how much money you have left in your project budget. I always begin a decorating project with good intentions to stick to my budget, but I’m rarely successful at doing so. 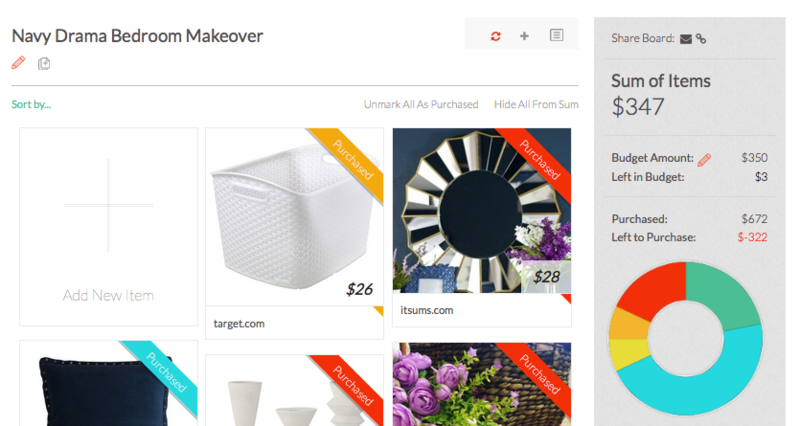 But by using Itsums to track our bedroom makeover spending, I managed to come in at $3.00 under budget. Hooray! The key to sticking to a home project budget is having a system that makes it easy to track your spending as it happens. I’ve tried using spreadsheets and paper lists before, but I never followed through on updating them regularly so I had no idea how much I’d spent. Itsums was simple to update regularly, and it calculated everything automatically so I always knew my budget status. 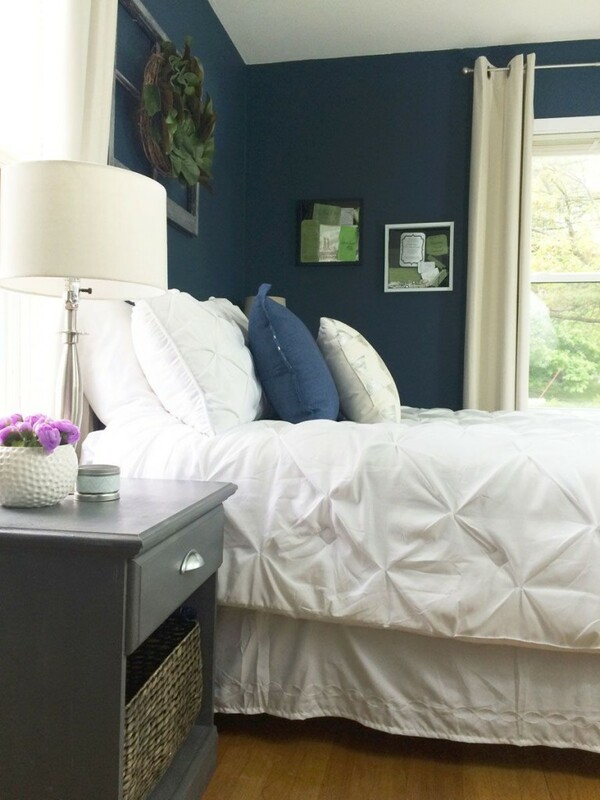 You can check out my navy bedroom makeover budget on my Itsums sum board. 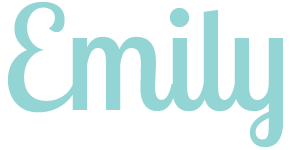 If you have a home project on the horizon, I’d highly recommend using this site to keep track of your expenses. P.S. 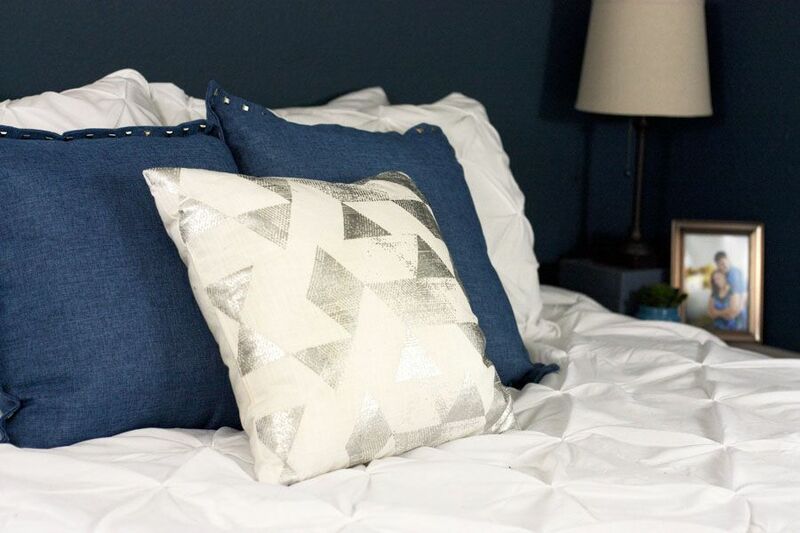 If you haven’t checked out my newly decorated navy bedroom, be my guest and take the tour. Let me know what you think! A big thanks to Itsums.com for sponsoring this post. My favorable opinion of their helpful site is 100% my own. For more information, see my disclosure policy here. This is very interesting! We are currently in the middle of a basement reno and I am trying to keep track of our need/expenses on a spreadsheet. I think this would be so much easier!